ITV has announced the panel for this year’s X Factor. 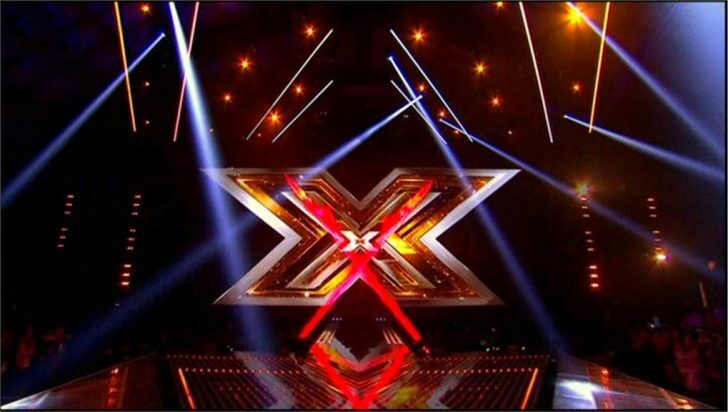 Rock royalty Sharon Osbourne, pop sensation Nicole Scherzinger and chart maestro Louis Walsh, will sit alongside The X Factor creator and music mogul Simon Cowell on the panel. They will join returning host Dermot O’Leary to kick off the new series. In addition, one of the fans’ favourite aspects of the show has been revived, the legendary room auditions. The judges’ auditions will begin on Friday June 10th at the home of the Premier League Champions, Leicester City’s King Power Stadium in Leicester.